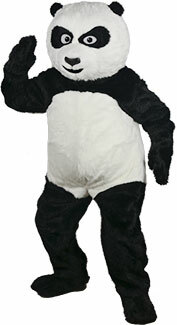 A deluxe black and white panda bear costume. 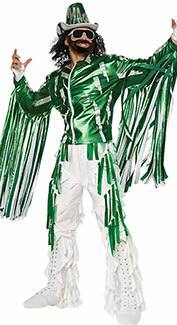 An officially-licensed costume for Randy Savage. 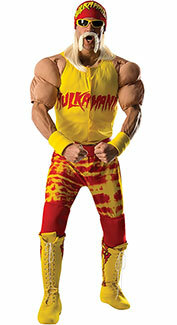 An officially-licensed costume for Hulk Hogan. 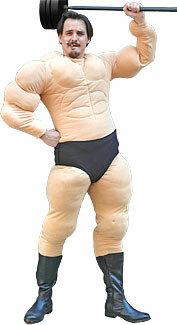 A padded muscle suit with black trunks. 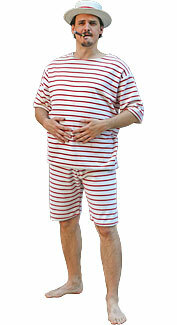 A rikishi costume with a padded top and pants. 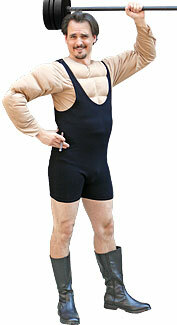 A black wrestling singlet with a muscle shirt. 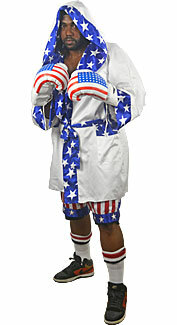 A patriotic red, white, and blue boxer costume. 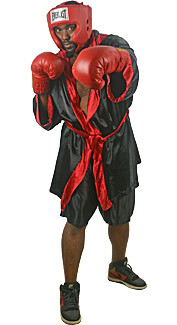 A black and red boxer costume. 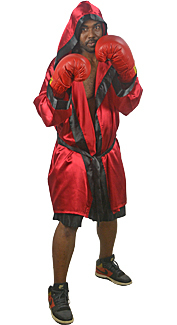 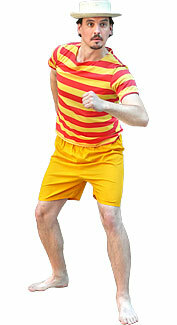 A red and black boxer costume. 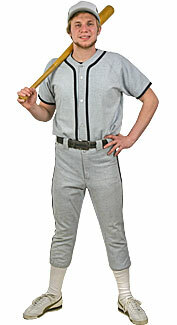 An old-fashioned grey and black baseball player uniform. 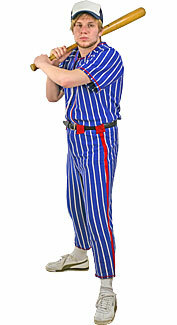 An old-fashioned blue and white baseball player uniform. 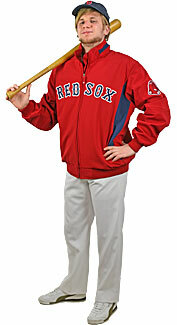 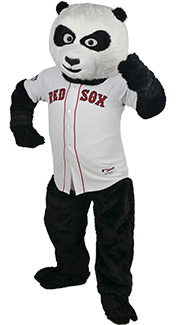 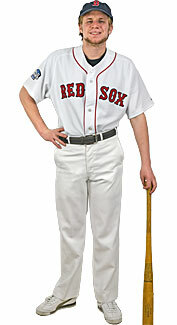 A white baseball player uniform with a Red Sox jersey. 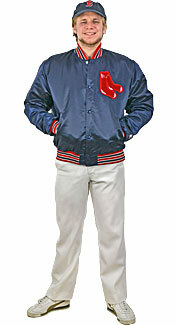 A navy blue satin Red Sox jacket. 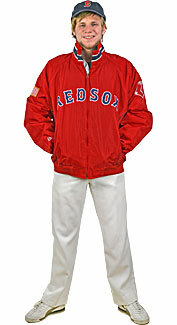 A bright red Red Sox jacket. 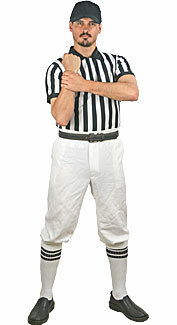 A black and white striped referee shirt. 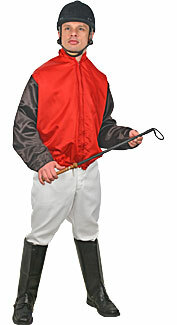 A jockey uniform with a red and black jacket. 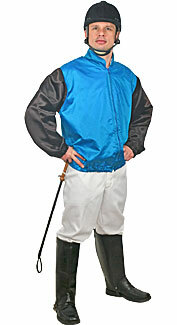 A jockey uniform with a blue and black jacket. 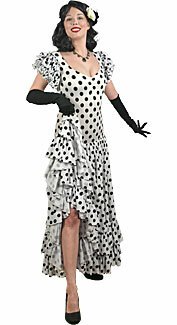 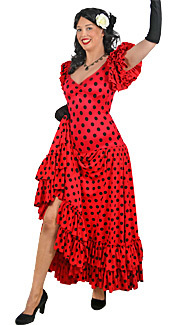 A Ballroom Dancer costume with a ruffled gown. 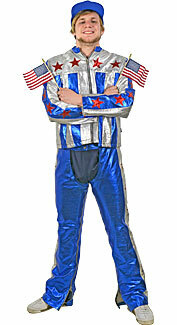 A red, silver and blue metallic costume. 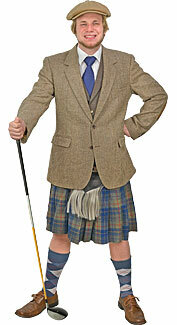 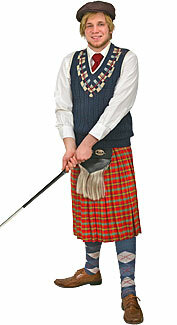 An old-fashioned golfer costume with a tartan kilt. 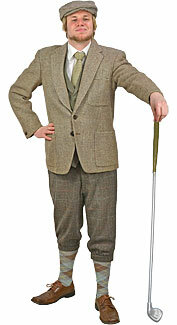 An old-fashioned golfer costume with a tweed jacket. 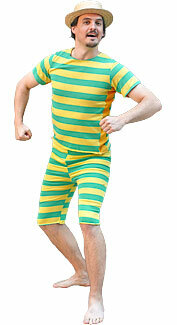 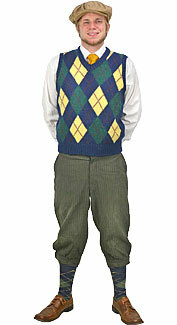 An old-fashioned golfer costume with an argyle sweater vest. 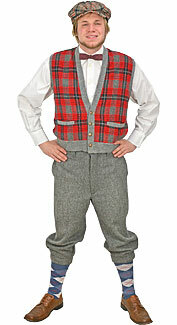 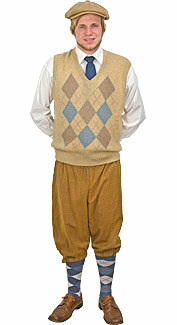 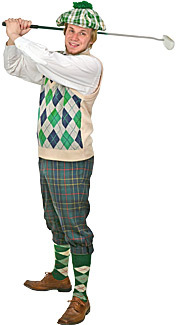 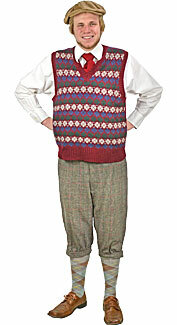 An old-fashioned golfer costume with a plaid sweater vest. 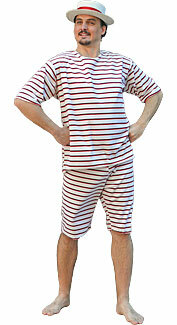 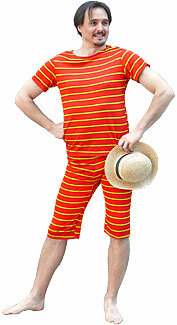 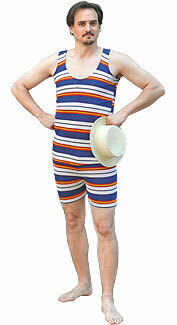 An old-fashioned bathing suit with a straw boater. 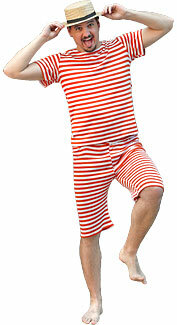 A lifeguard costume with an orange bikini.